There is no substitute for a BMW. Find your Ultimate Driving Machine. 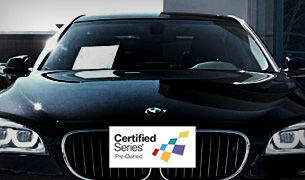 For ultimate safety, performance, and value, find your Pre-Owned Certified Series® BMW today. 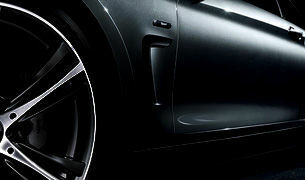 Accessorize your BMW with Genuine BMW Parts and Accessories today. 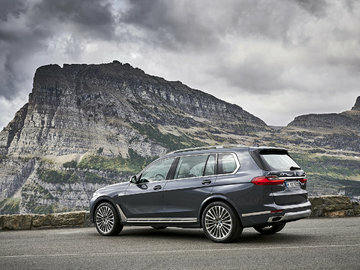 Read all of Elite BMW Automobile's news, videos and reviews. Welcome to Elite BMW, Ottawa’s premier location for all things BMW. 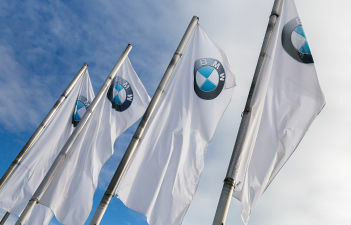 Proudly representing one of the most iconic manufacturers in the automotive industry, we strive to ensure our customers experience what it is to be a part of the BMW family. At Elite BMW, we have an extensive inventory of brand-new, high-performance BMW models for the driving enthusiast. 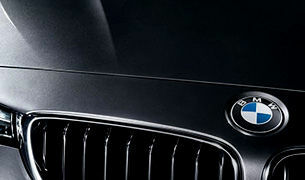 We also offer the ultimate in safety, performance, and value with quality Pre-Owned or Certified Series® BMW vehicles. Our award-winning Service and Parts departments are staffed with trained and certified technicians, advisors, and parts specialists who are highly qualified to perform any of your maintenance needs, using only genuine BMW Parts and Accessories. We invite you to visit our state-of-the-art dealership and meet our professional team of sales, financial services, and parts and service representatives, proudly able to serve you in English, French, Spanish, Arabic, German, Mandarin, Cantonese, and Russian. While waiting for your vehicle in our customer lounge, take advantage of our HD TV and access to free Wi-Fi, or relax and read the paper or browse through magazines while enjoying the complimentary refreshments and pastries. 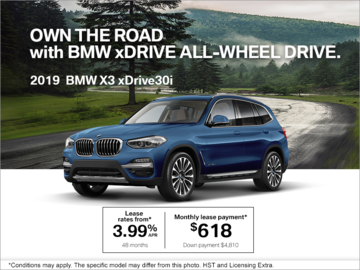 If you have any questions, or would like more information on any one of the services offered by Elite BMW, do not hesitate to contact us today at 1 855 728-4019 or by using our online contact form.